Don’t be confused about how to manage ‘Sport Premium’ funding! 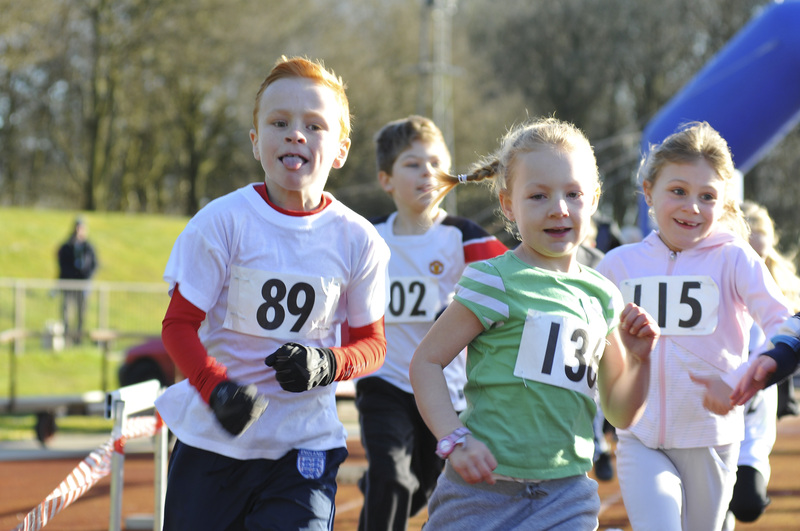 Satisfy tougher Ofsted assessment criteria of your sport provision. Tacklesport has many years successful, practical experience in P.E. & Sport. and can provide you with the right professional advice and support you need for your unique circumstances. This might include developing the right PE/Sport content for your school and timetable, helping you provide meaningful pre and after school activities and ‘clubs’, or empowering your teachers to deliver effective and enjoyable activities that your pupils will want to take part in – See below and contact us today to find out what P.E. Plus! can do for you. The Government is seeking to improve provision in Primary schools so that enjoyment of sport becomes embedded and ‘maximum benefit for all pupils’ is assured. To this end, the Department for Education has proposed a list of possible options. If you are unsure about how you can achieve maximum benefit, give your children the best possible introduction to the wonderful world of sport and physical activity, provide an on-going legacy AND show real value for money, P.E. Plus! has the answers. And as individuals with a lifetime of experience in physical & movement education and sport we are well placed to help you make the best choices for your unique set of circumstance. Governments come and go and so does the funding. The secret therefore is to make sure that the funding you have now secures the funding you will need in the future. P.E. Plus! can show you how you can increase the value of the funding you have now AND turn it into a real cost benefit in the future. No catches, no cons – just simple, effective and on-going!! Research has shown that over 50% of children will have stopped playing a sport by the time they enter secondary school; a staggering 70-80% of 13-15 year olds will stop organised sport altogether. P.E. Plus! will show you how you can create a lasting legacy for your children from their first introductions to fundamental movement skills to their enjoyment of games and activities. Remember, not everyone plays sport, but every body moves – Fun, enjoyment and activity is the key! You will know that effective teachers are those who are confident, competent, enjoy what they are doing, feel valued and have the best use made of their skills and interests. Tacklesport has many years of experience in training teachers, coaches and parents to be able to deliver lessons and sessions that are enjoyable, meaningful and that leave their children wanting more. We do it in a way that is enjoyable and effective, that is challenging but not threatening, and that helps individuals be the best they can be for the unique skills they posses. All funding comes with strings attached and Primary School Sport funding is no different. Tacklesport can help you make ‘accountability’ and ‘assessment’ something to welcome not worry about, your provision something to shout about, and your pupils and parents proud. Tacklesport has many years practical experience in P.E. & Sport and is able to help you with this important element of the curriculum. We can support you in developing the right content for your school and timetable, help you provide pre and after school activities and ‘clubs’, and empower your teachers to deliver activities that your pupils will want to take part in. P.E. Plus! is leading the way with innovative approaches to developing movement and games skills in children, described by the TES as ‘ground breaking’. Our CPD workshops and courses give teachers the knowledge, skills and confidence to deliver lessons that not only will their pupils enjoy, but that will also give them the skills to engage successfully in physical activity and sport. Contact Tacklesport to find out what P.E. Plus! can do for you.